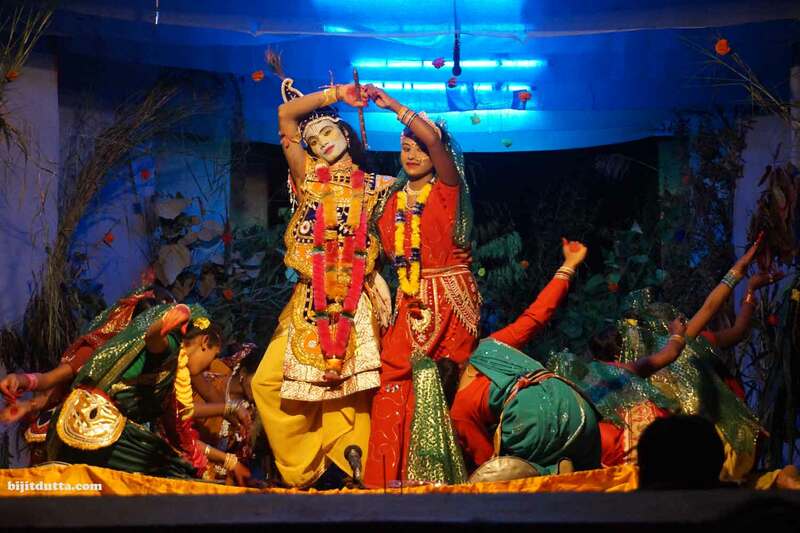 Raas is the river island Majuli biggest festival and celebration continued from 25th to 28th November, 2015. 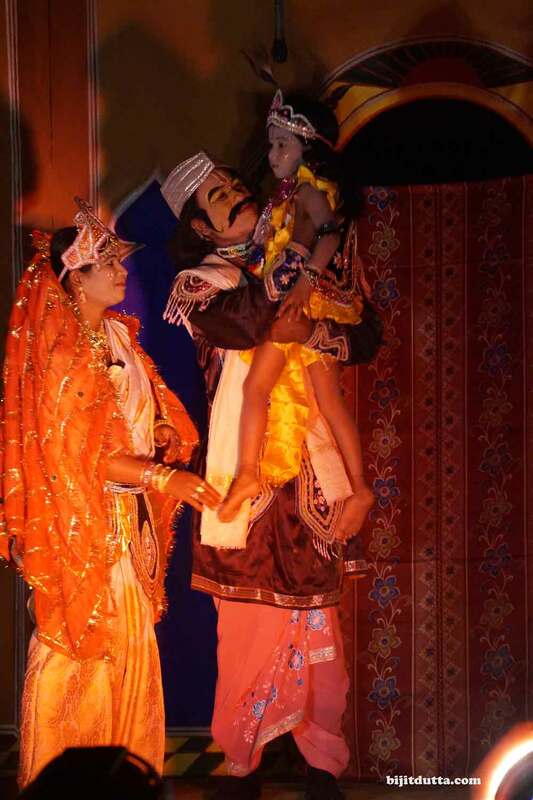 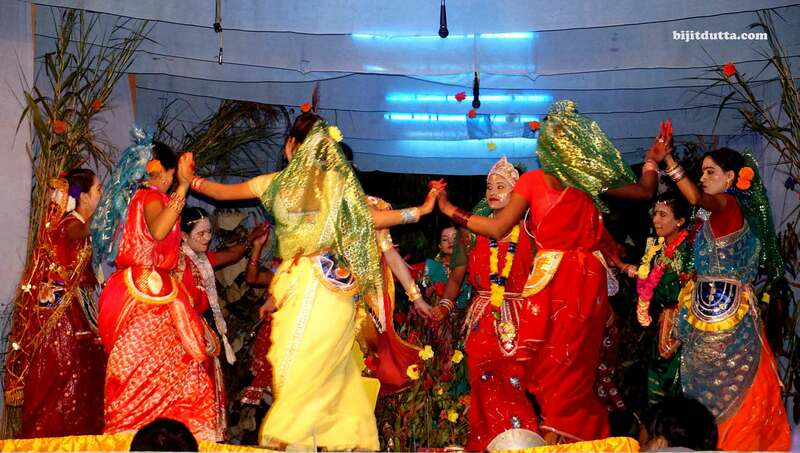 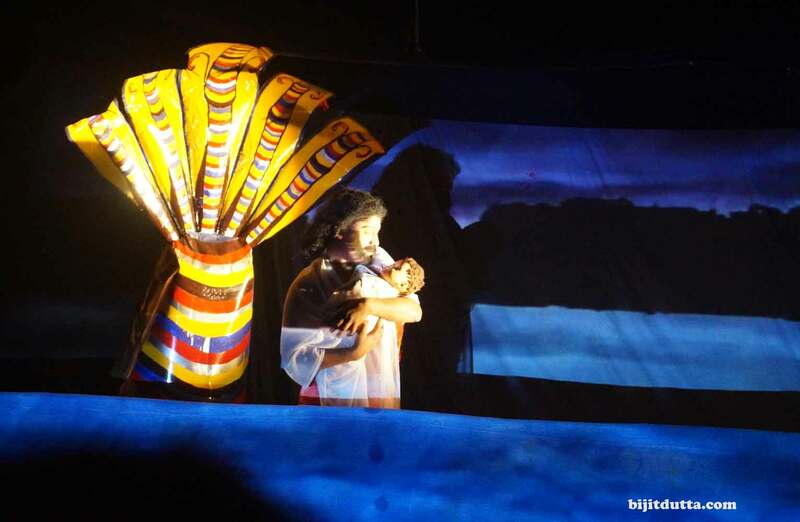 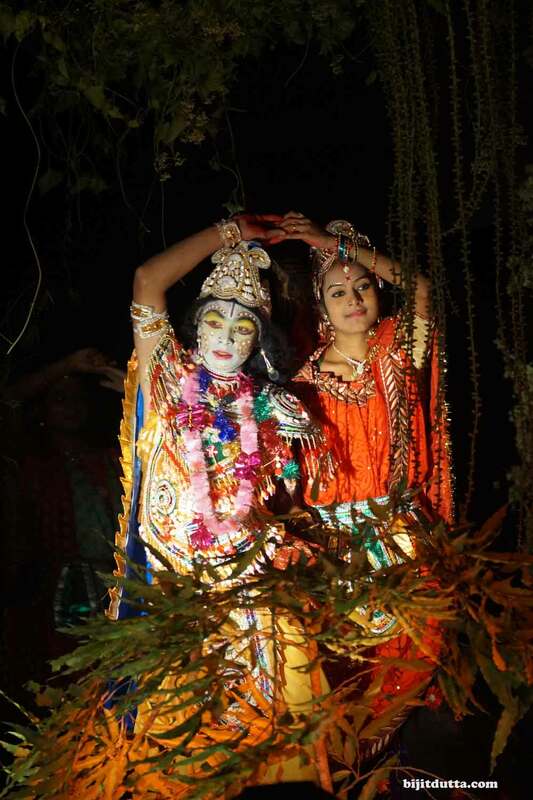 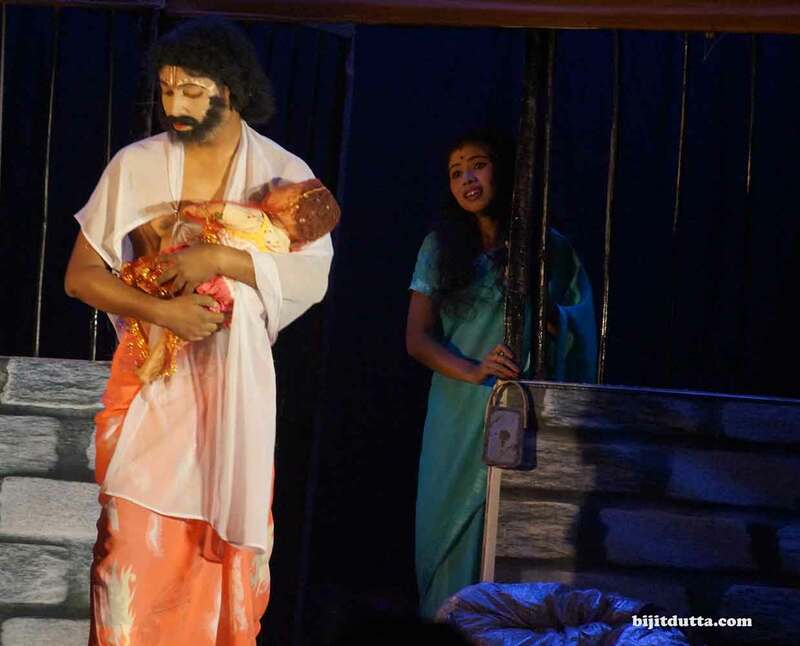 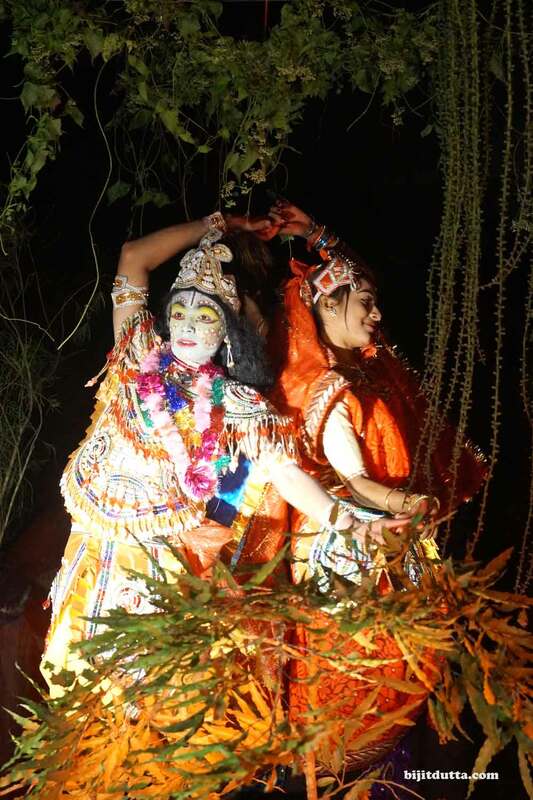 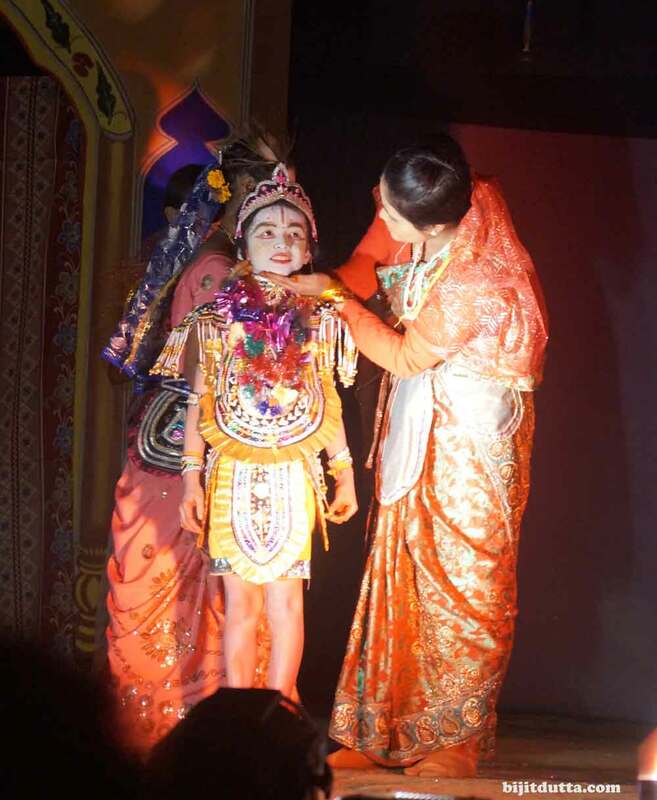 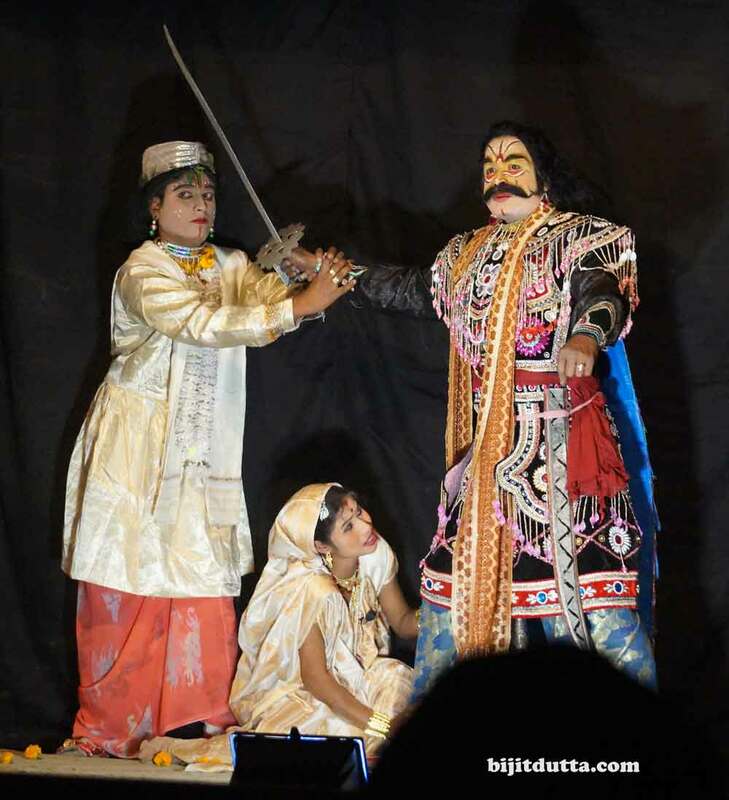 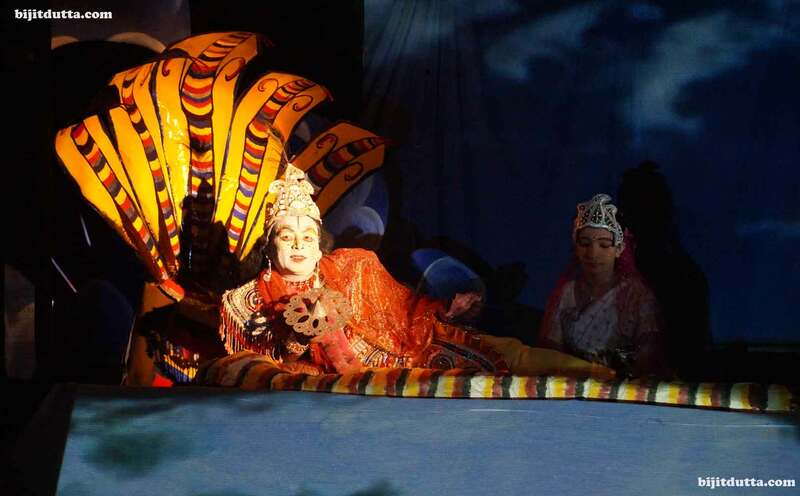 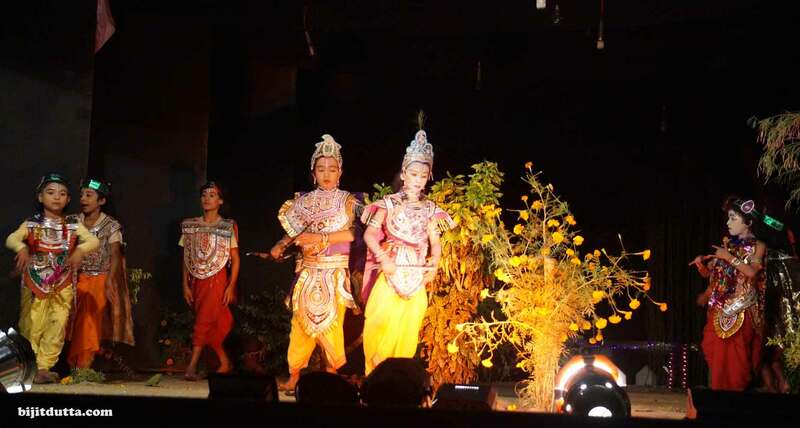 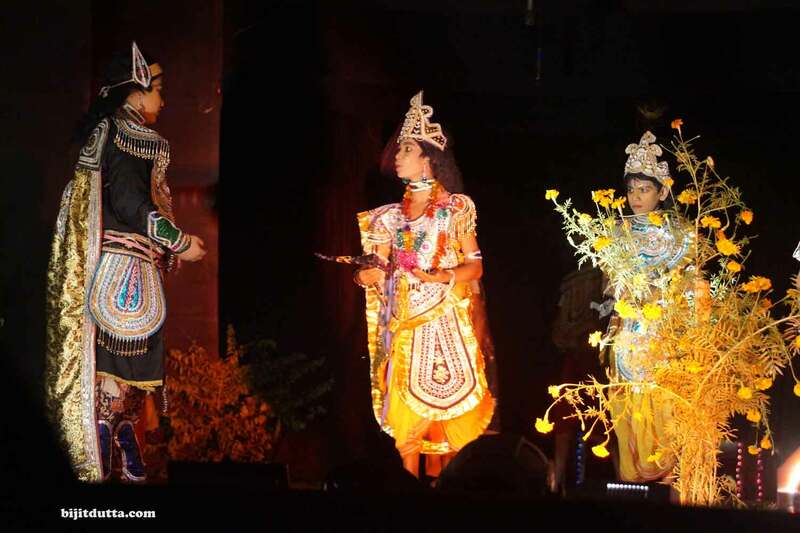 Various programmes, including traditional prayers, dance and symposiums have been occurred in Majuli. 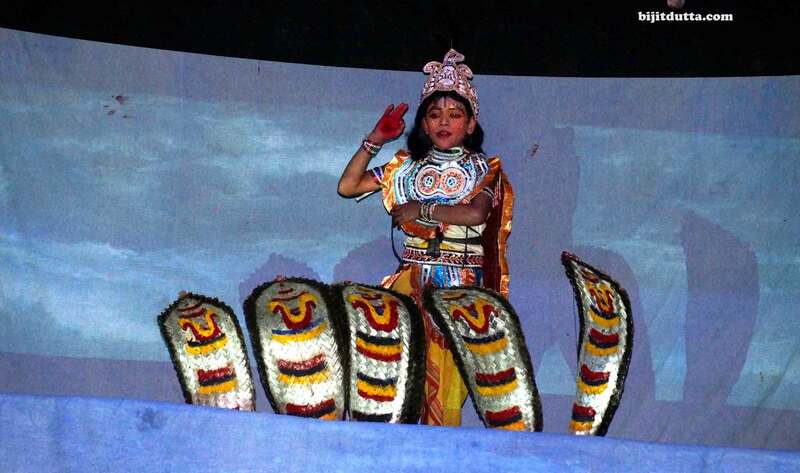 The festival was organised at 56 places on the island. 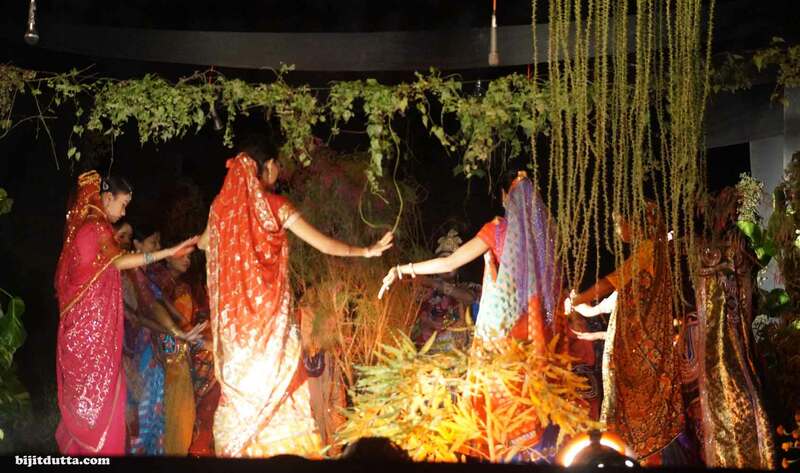 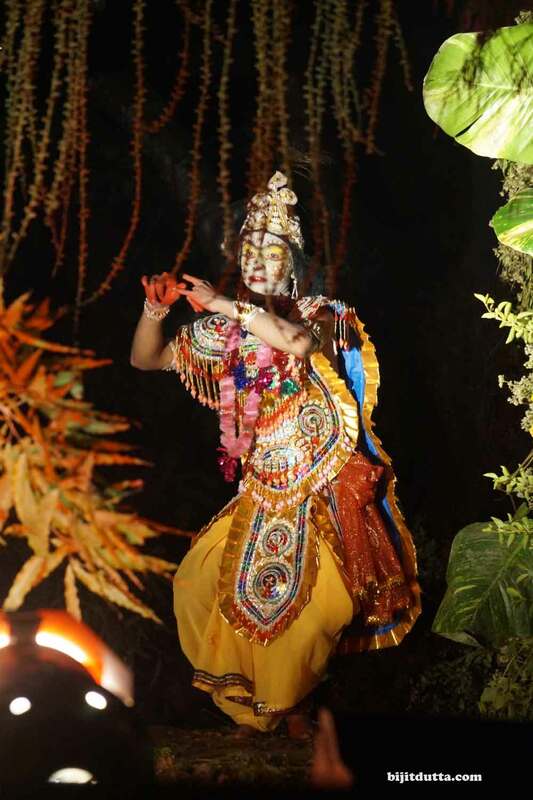 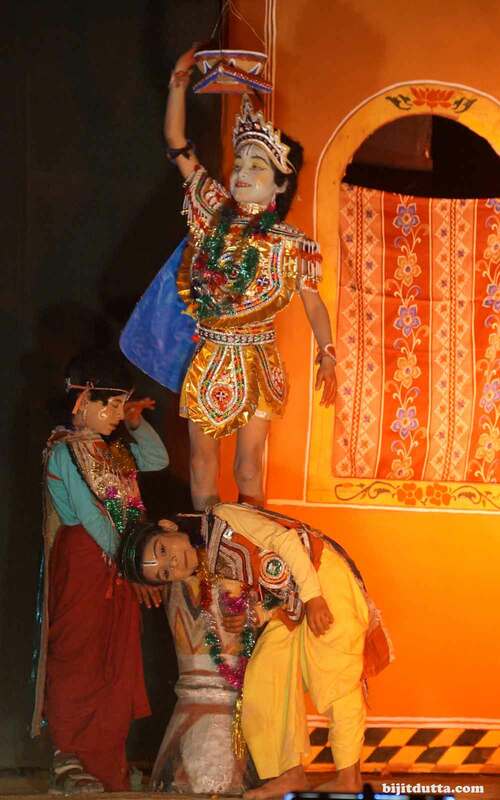 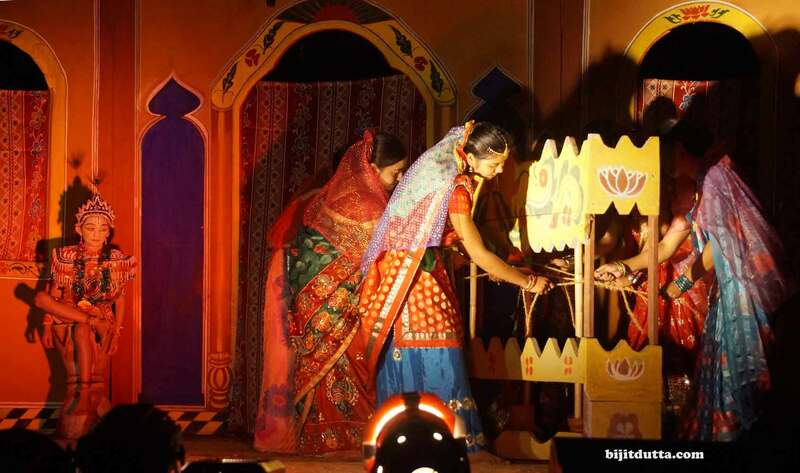 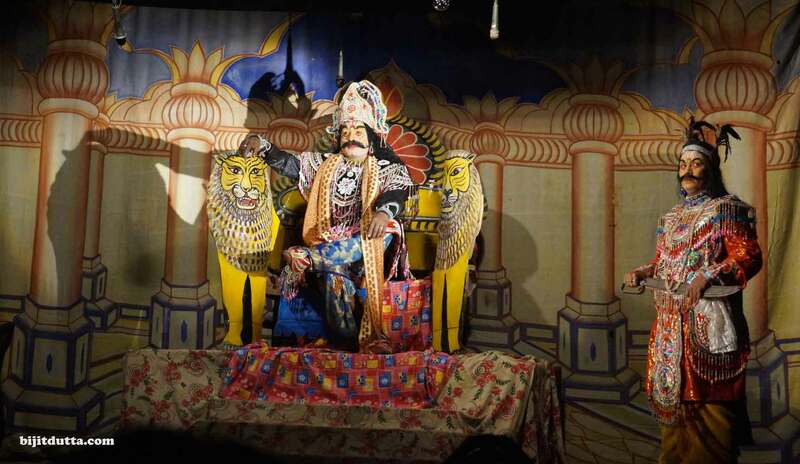 Ten sattras, including Samoguri, Dakshinpat, Garmur, Uttar Kamalabari, Natun Kamalabari, Garmur Saru Sattra, Bhogpur,Benganaati, Narasingha and Bihimpur, organised the festival and each follows its own customs and traditions. 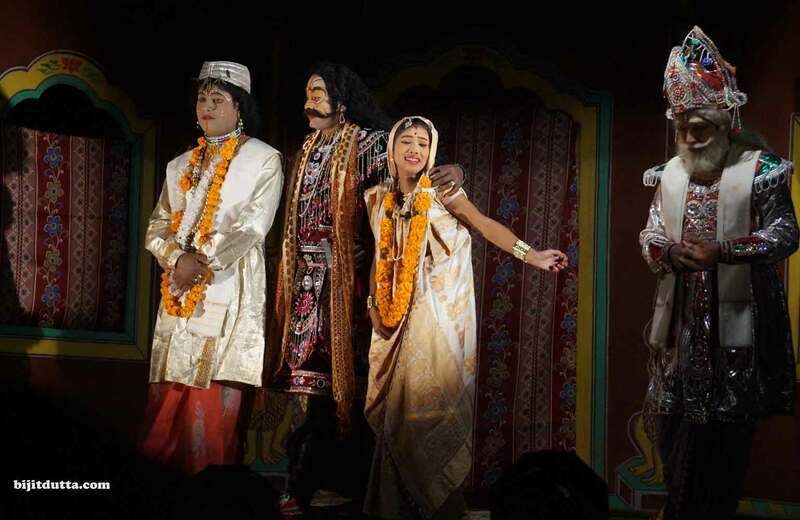 Several communities like the Mishing, Deuris and Motoks also organised Raas Festival across Majuli.